One of my favorite memories growing up is all the time I spent with my sister playing Super Mario Bros. on our Nintendo 64. We played the various versions for ages and really loved it when our dad would play along with us. When Kora and Logan were little I wondered if they would like Mario as much as I did and I have been thrilled to find that through all the updated games and products for today, they do. 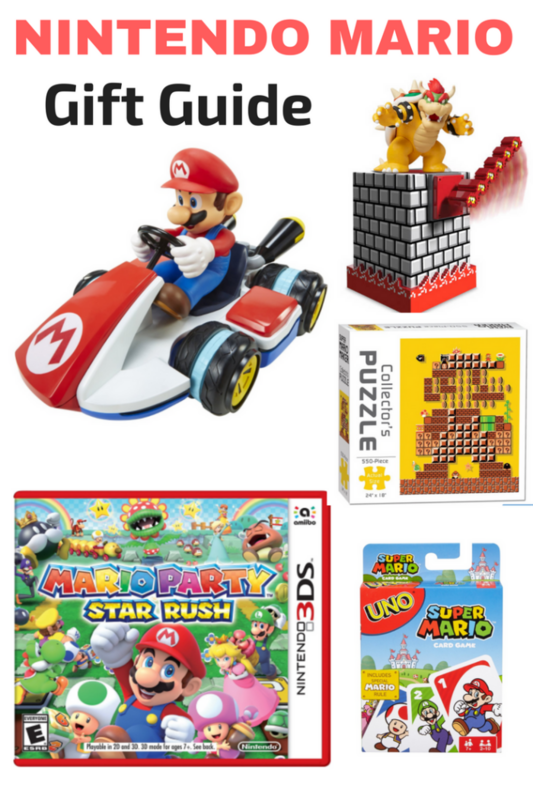 I know there are lots of other Mario fans out there and that’s why I’m excited about Nintendo Mario Gift Guide showcasing these fun items. 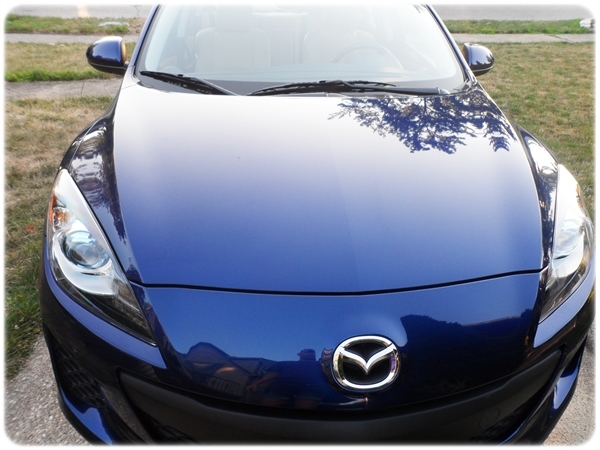 Now on to a closer look and the gift guide. 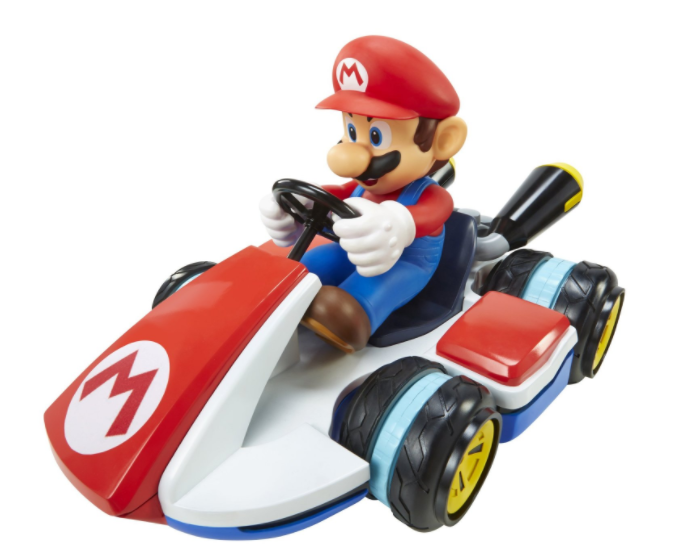 This remote control racer is perfect for any Mario fan. The Mario Kart Anti-Gravity R/C Racer offers up to 100′ range and has an “anti-gravity” mode for fun drifts and tricks. Mario can even pop wheelies and do 360 degree spins. 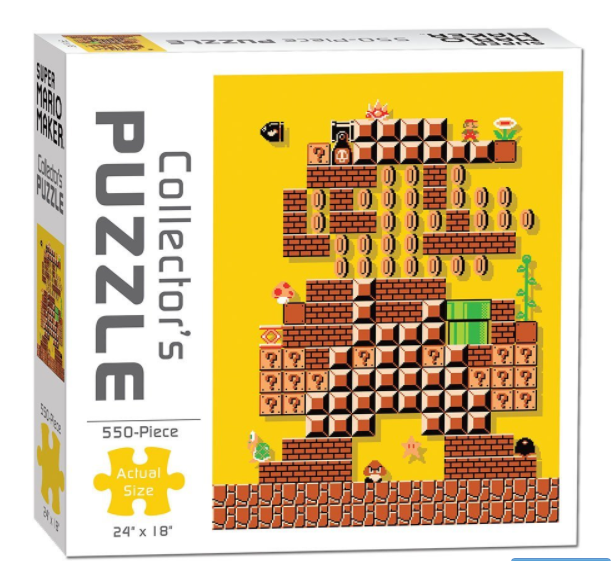 Have a Mario Maker and jigsaw puzzle lover in your life? Then this Mario Maker Puzzle will make them smile and keep them busy. At 550 pieces it offers just enough of a challenge while still being fun to assemble. 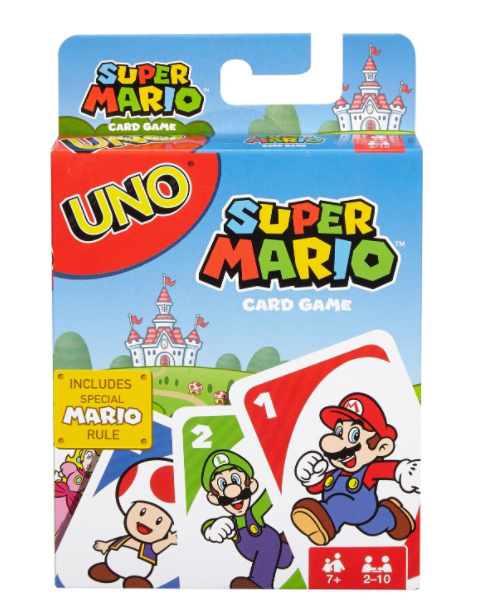 We love to play Uno as a family and this Super Mario Uno offers a fun twist. The Mario Super Star Card makes your character invincible, after another player plays a Draw 4 or a Draw 2 card play the Super Star Card to bounce the card back to that player! 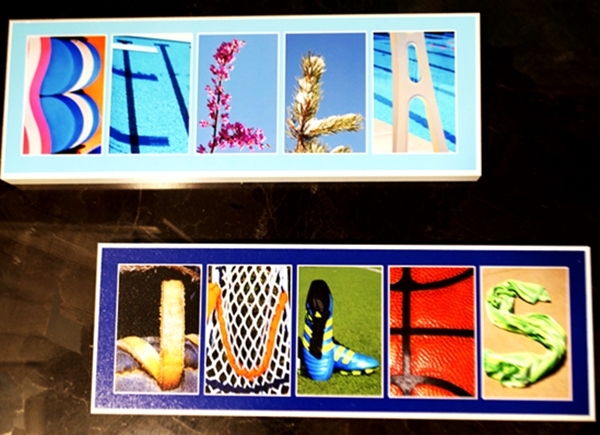 It also includes two customizable cards for ever changing gameplay. 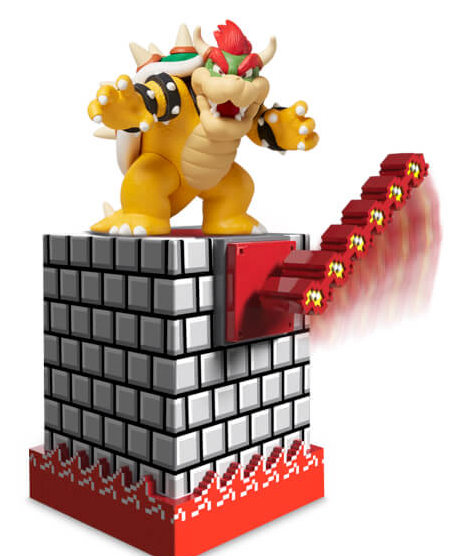 With this Spinning Fire Bar Amiibo Display you can display your favorite amiibo inside Bowser’s castle. It features a wind-up motorized spinning fire bar to make the display even more eye-catching. 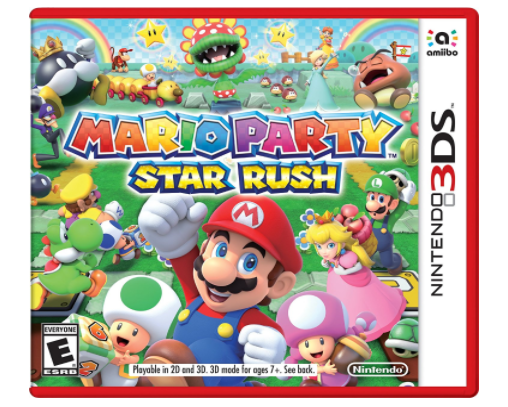 Kora and Logan love Mario Party for the Wii U so this Nintendo 3DS Mario Party Star Rush looks like a lot of fun. 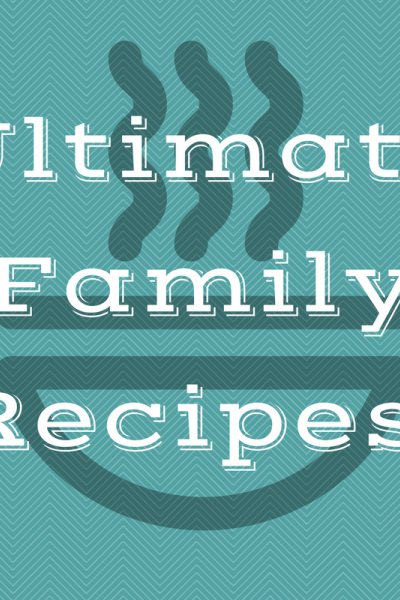 Team up with Mario, Peach, Yoshi, Donkey Kong, and more. This game offers quick play as it’s always your turn. You and up to 3 friends roll the dice and make your way around the board recruiting allies. The bigger your party, the faster you’ll earn stars. 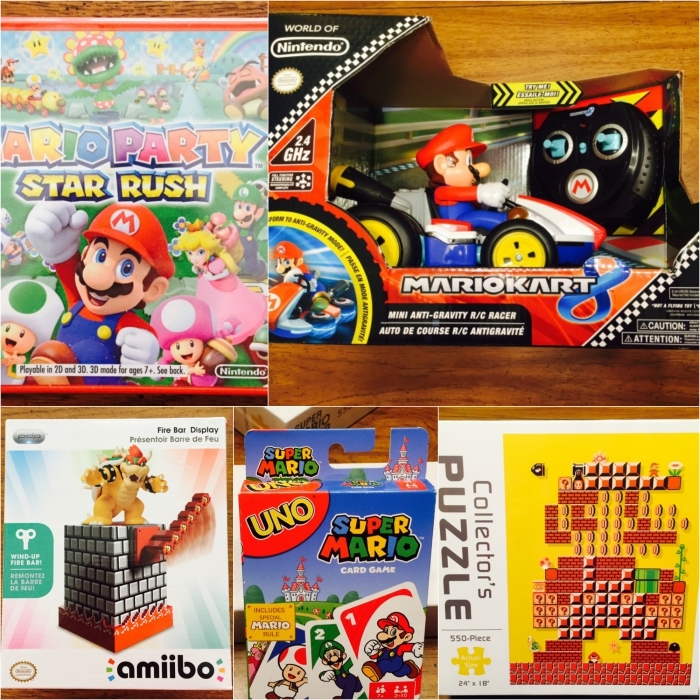 These are all fun Mario themed games, toys, and puzzles and any fan would be thrilled to open a box full of these items. We are looking forward to lots of Mario fun ahead! My son and grandson’s love Mario. 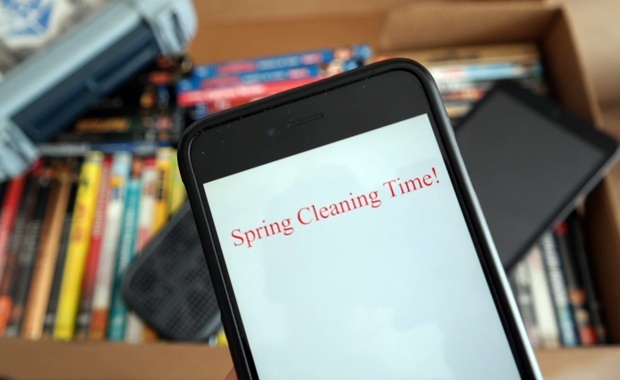 These are some really great ideas. My grandsons absolutely love playing Mario games. They would love to have the Mario Kart Anti-Gravity R/C Racer! 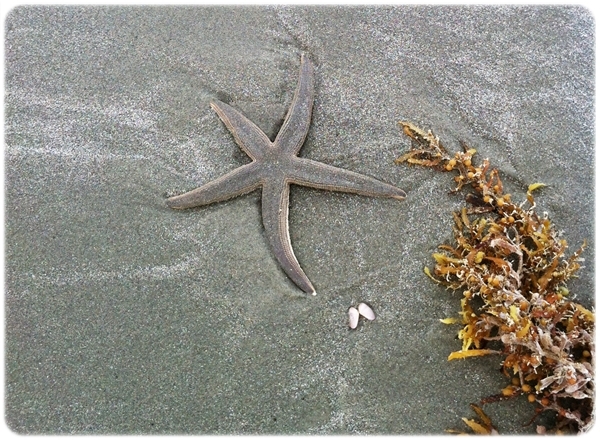 Fun Family Reunion Pictures – Seabrook Island, S.C.